You may know how important a consistent bedtime and exercise routine are for a good night’s sleep. Maybe you have your alcohol and caffeine use down to a science, too. But what happens when you actually get to bed? 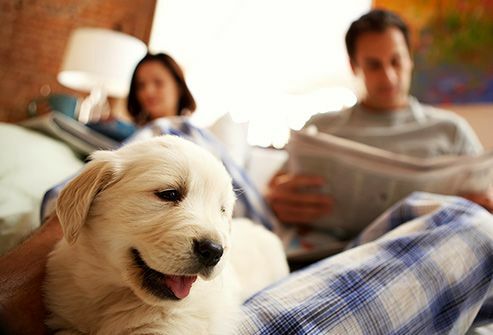 What else can help you sleep better? Try these tips and tricks. There are several types. 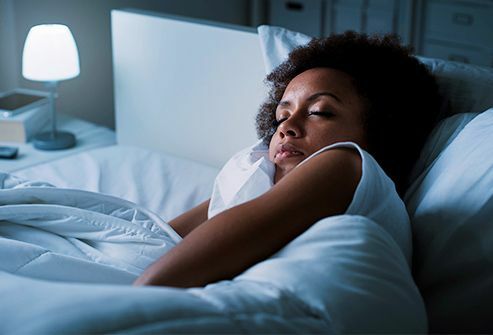 Whether you have back pain, night sweats, sleep apnea, or you just want a good night’s sleep, there's not just one perfect choice. Your mattress should be firm enough to support your back and sleep position, but soft enough to fit the shape of your body. This isn't always easy to figure out. Some stores will let you test a mattress for several weeks and change it out if you’re not comfortable. This is the most common type. 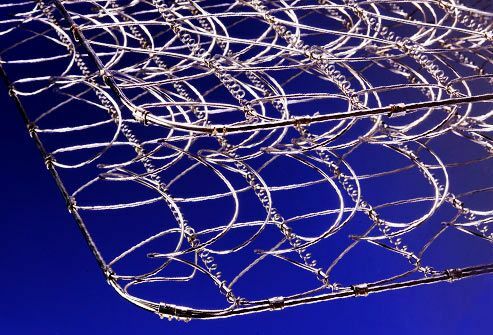 It uses from 300 to more than 1,000 springs covered in cushioning. These mattresses can be hard or soft, depending on what they're made of. Some say the more coils, the better. Experts believe once you have 400 coils, more doesn't make a big difference. If you’re overweight, you may get out of bed easier with this type of mattress. But they work well for most people. These mold to the contours of your body. They may be especially good if you have muscle or joint pain, or other conditions that make it hard for you to get comfortable. But they make some people too warm. So they may not be a good choice if you heat up a lot when you sleep. If you check one out, pay attention to the smell. Some people don't like the odor that can come from the chemicals in the foam. We don't mean the kind you store in the closet and blow up for out-of-town guests. This is a high-end mattress with air chambers that adjust for firmness and custom support. Your sleep partner can personalize their side of the bed without affecting yours. They're mechanical, so check some online reviews to make sure you get one that's dependable. 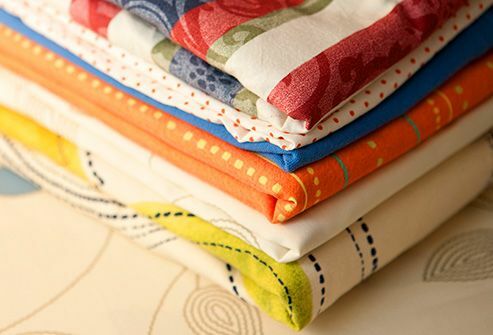 Look for cotton or linen with a thread count between 200 and 400. That'll make it likely that they're soft and breathable. Higher counts can trap heat and moisture. Even polyester/cotton blends won’t keep you as cool and dry. Cottons with longer fibers like pima and Egyptian typically wear best. You won’t know what any sheets feel like until you wash them a few times. 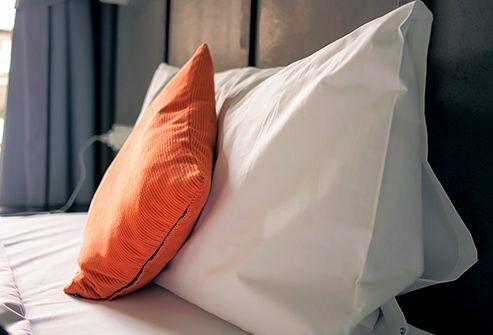 The smell of fresh, clean sheets may actually help you sleep better. Wash them at least once a week. 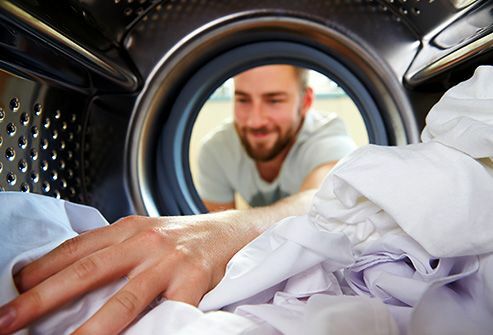 Use medium or low heat to dry them, and skip the fabric softener so they'll last longer. Don’t forget the pillowcases. They take in lots of oils and sweat from your face. The wrong one can’t just rob you of sleep, it can cause neck pain, numbness, and headaches. A good one keeps its shape and supports your sleep position so your head isn’t too far forward or back. If yours doesn’t spring back into shape after you fold it in half, it’s probably time for a new one. Replace it every 18 months or so because it can trap mold, pollen, and dust mites that can make you sick or cause allergies. Sounds crazy, but if you do, you’ll be more likely to get a good night’s sleep. Scientists don’t know why, but it may be that it simply makes you feel good about where you take your nightly rest. A clean bedroom may help, too. No word on whether you have to clean it yourself, though. 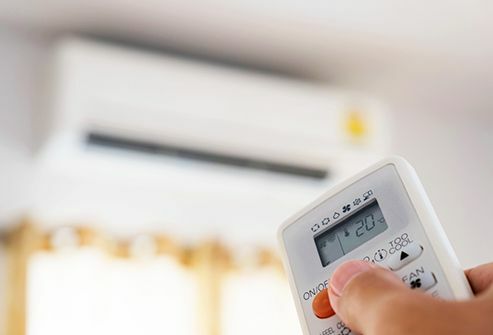 The consistent hum of an air conditioner, fan, or even a long rain can mask sounds that may wake you, like conversation and slamming doors. You can also get machines or phone apps that make white noise of your choice. You may toss and turn more to get comfortable, which means you probably won’t sleep as well. Sleeping that way can also strain your neck and lower back. But it’s not always easy to change positions. If you already sleep like this, it helps to use a very soft or thin pillow -- or none at all -- to keep your neck from hurting. It can make snoring worse, and it's hard on your back. That position can also contribute to sleep apnea, a serious condition where your snoring interrupts your breathing. Putting a pillow or rolled-up towel under your knees can help keep the natural curve of your spine. For your head, you may need a thinner pillow that’s slightly thicker at the bottom so it supports your neck. 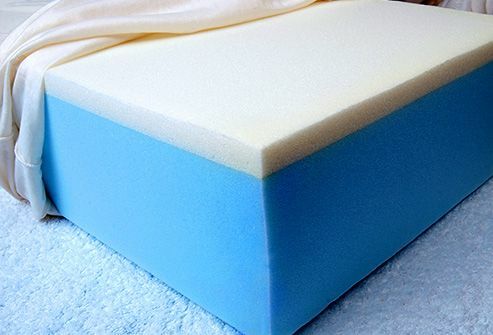 Memory foam pillows work well because they mold to your shape. You’re less likely to snore or have back pain. You also have better odds of all-night sleep, and it’s better if you have a bad back, too. All “side sleep” positions are good, but the fetal position, with your knees bent slightly toward your chest, seems to be best. It can help to use a large, firm pillow to bridge the distance from your ear to your shoulder. Another pillow between your legs can help keep your spine in line, as well. It’s usually more comfortable and healthy for you and your baby if you sleep on your side. The left side is better, because it gets more blood and nutrients to your baby. But don’t worry if you wake in another position. It can help to put a pillow under your belly and between your legs to support your weight. Consider fabric. Cotton is breathable and soft, but it may not keep you warm enough. Flannel is warmer, but it may make you too hot in the summer. Silk is expensive and hard to clean. A looser fit is best. If your feet get cold, which can be bad for sleep, wear socks. But ones that are too thick can heat up your whole body. If you do get too hot, try sleeping naked. It can keep you cool and lead to longer, deeper sleep. Consumer Reports: “Sheets Buying Guide,” "Higher Thread Count Doesn't Guarantee Better Sleep."